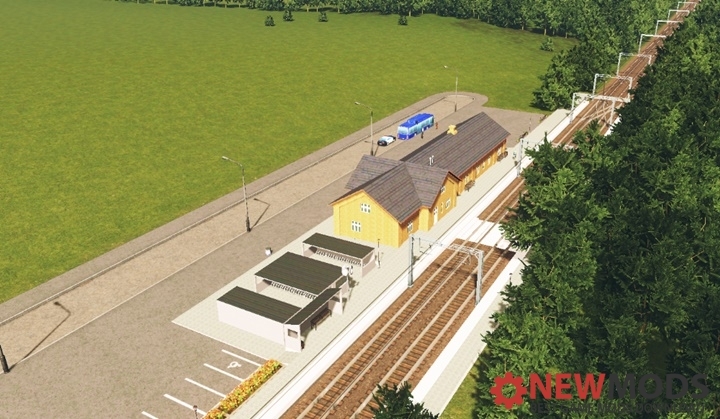 Small Brick Trainstation for Cities Skylines. 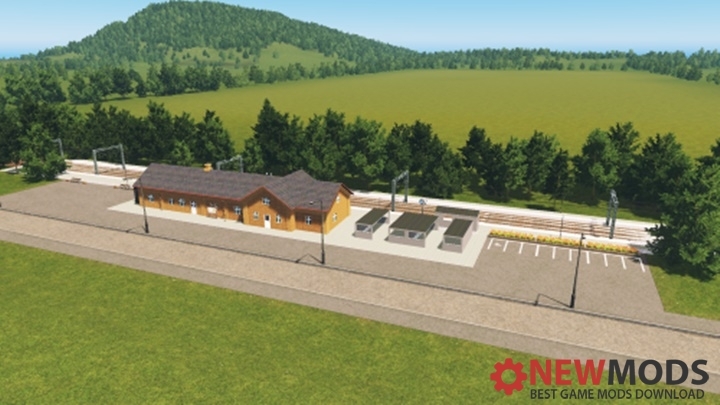 This little rural trainstation could be fitting for your european surburbs, as it is very small and made in a style to fit the other european buildings. 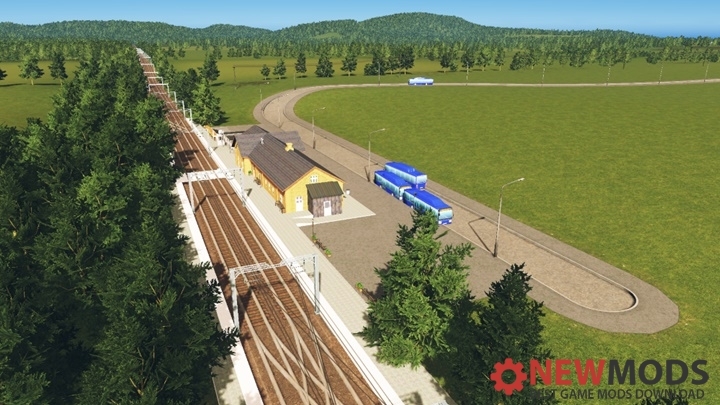 With a parkingplace for both cars and bikes, your citizens should be extra motivated to come hop on the train. Because this station isn’t huge, i decided to reduce the cost, to the half of a normal station, i think.